A guide to workplace standards, safety culture, chemical hazards, risk assessments and other useful resources relating to workplace safety. 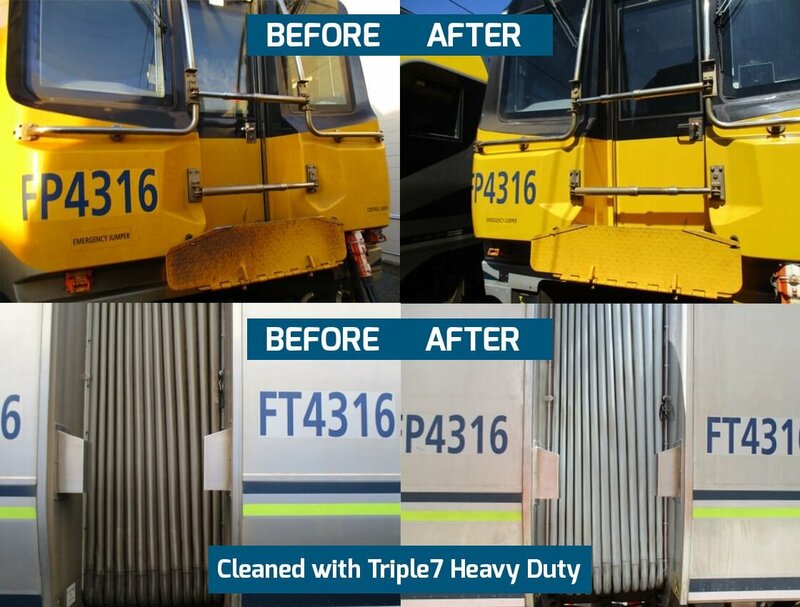 Understand the role of risk assessment and management, when to use PPE and what you are obliged to do before resorting to such measures. 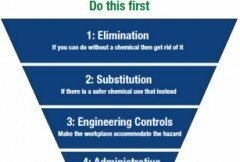 Before you can begin controlling chemical hazards in the workplace you need to understand some of the basics. Chemical hazards are divided into two groups: Health Hazards and Physicochemical (physical chemistry) Hazards. 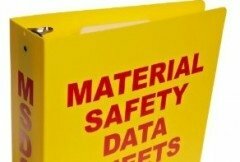 The two key ways to identify chemical hazards are to carefully study both the product packaging AND the product SDS. 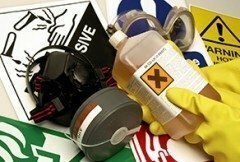 Hazardous chemical products and ingredients are found in many items within the workplace including detergents, solvents, degreasers, odour control products, scale removers and surface cleaners. 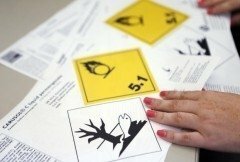 Once you have identified a hazardous chemical, the next step is to assess specifically how the chemical may cause a health or safety hazard in your workplace. Some control measures are more effective and reliable than others, so a Hierarchy of Action was developed which ranks control activities from highest to lowest.